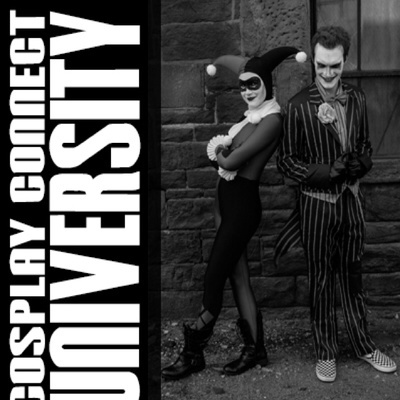 CCU is the urban geek perspective on the variety of life that is the geek culture. You know what it is. 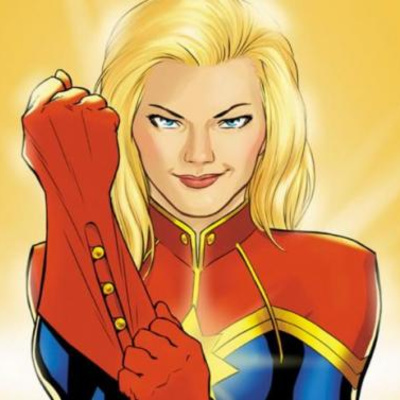 Captain Marvel drops...it's gotta get watched. And watched it was. Now for the part you are here for. What did I think about it and where do I see it in the overall Marvel scheme. This should be an interesting one. Far From Home, Pioneers and a Shield Hero. 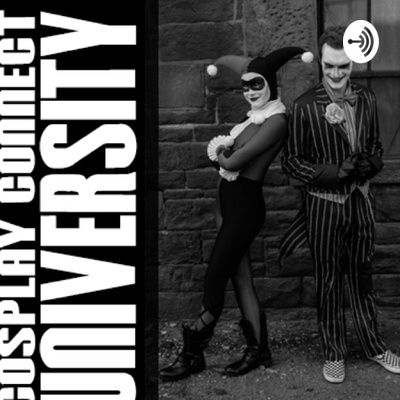 All on the newest episode of Cosplay Connect University!!! Greetings family. On today’s episode we finally gain a name. We also are going to discuss the recent trailer drops, Netflix recommendations, one of my fav Anime’s and geek gifts. I hope you enjoy!! Another Episode and yes...it is a little sooner then later. Or later then sooner. I never know. These things become a blur after a while. Lol. Enjoy the madness. 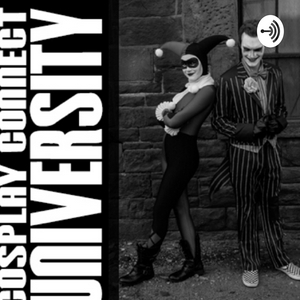 Welcome to episode 3 of CCU and on this show we talk about the passing of The amazing Stan Lee, discuss some of the trailers that have recently dropped, talk about 2 Netflix shows that I finished binge watching, cover some gifts for your geek and pick the mind of Cosplayer Jaecosplays formally known as Bloodbourne Beauty. Thank you for tuning in!! Second episode is in the books and this time around we have awesome photographer and clothing designer 88 Riddles in the building telling us all about his brand. Go check out their page and buy some dope stuff using my code: COSPLAY88. It gives 10% off any order. But it’s a onetime use so make it count!